Today is the birthday of Mr. Peter Roget, 1779. He is best known for his Thesaurus of English Words and Phrases (1852). It seems fitting that this is also National Thesaurus Day. Words and more words, all displaying the rich and varied nuances of language. 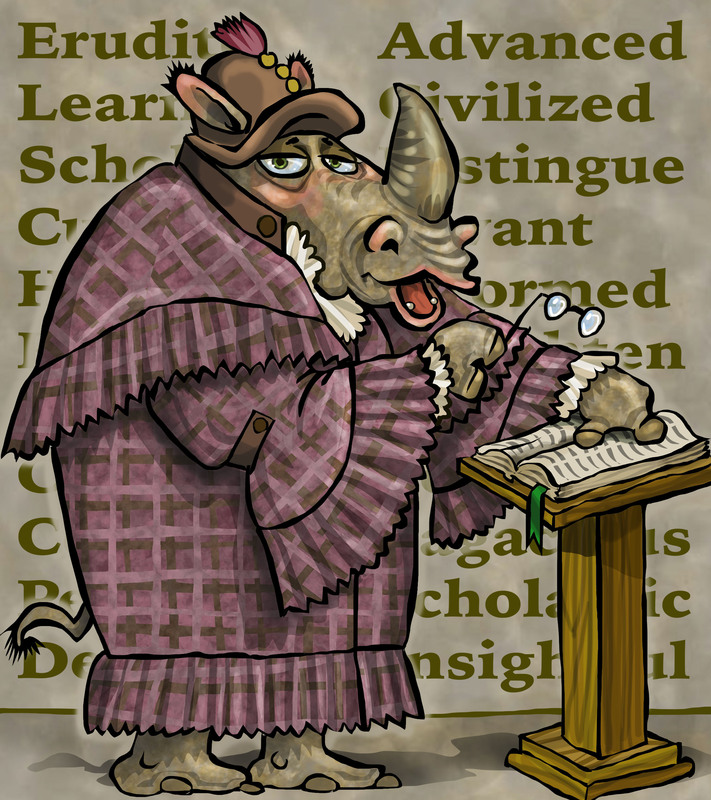 Rhinos have a system that is similar for making distinctions of tone and emphasis, but it defies translation. That being the case, We will simply press on.